SKU: COCOABUTTER-4OZ-ED-PLUS-CBD-2000MG UPC: 812841028934 Uses: Private Label Product option with your Logo on label. 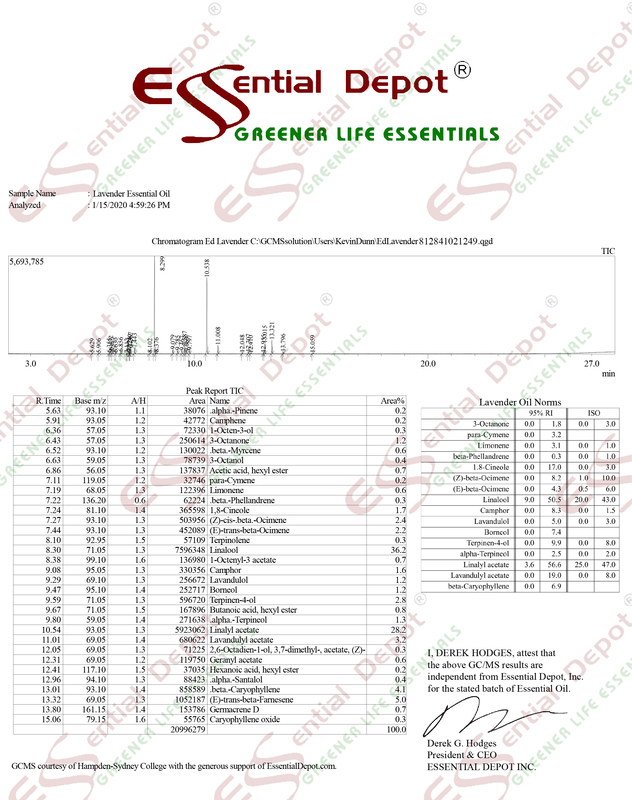 Exclusively for Greener Life Club Lifetime Menbers at a 90% below retail price. USA made Hemp Derived CBD Concentrate (add to your soap and cosmetics products) or purchase as a Money making moonlighting or private label product (Any questions call 863-224-9555). Click here to join the Greener Life Club as a Lifetime Member. Cocoa Butter 4oz. Plus containing 2000mg of Hemp Derived CBD Isolate.